One of the foundational philosophies of BCER ENGINEERING, INC, is to maintain hands-on Principal involvement throughout our projects. This works to provide key experience in the design in order that the owner and the architect can, in turn, make informed decisions about the function of the facility. It also allows us to stay close to the project in order to assure that quality, uniformity and schedule are maintained. This affords quick decision making that, at times, only a Principal and/or an Associate can deliver to the design team. BCER’s history of strong executive leadership continues with David Hughes stepping into the role of President in 2017. 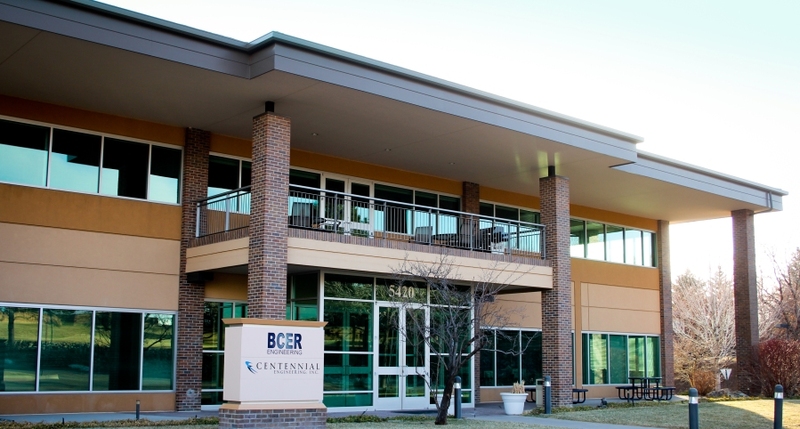 Marc Espinosa – the “E” in BCER – began leading the company at its inception in 1994, retiring in 2015. Steve Rondinelli served as BCER President from 2015 to 2017, guiding us skillfully through our transition to a new generation of leaders. Our strategic growth over the last decades included the acquisition of two successful consulting engineering firms: Rimrock Group in 2013 and SSG MEP in 2017. The founders of those successful companies currently serve crucial roles in BCER’s current leadership structure. John Thompson of Rimrock functions as the managing Principal of our Colorado Springs office, and Sandra Scanlon of SSG is the Electrical Department Head. Every one of our leaders listed below brings their own individual style, but all lead by example and embody the pillars of leadership that we embrace in our culture: integrity, humility, accountability, courage, and passion. We empower all our employees at every level of the organization to find and develop the leaders in themselves and remain committed to their growth in the industry and communities we serve. BCER has been blessed with the development of a great company that works hard and plays hard each and every day.